May 1. - Sep 30. 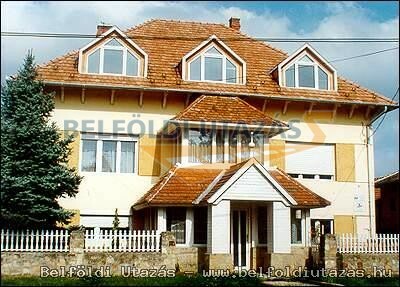 The house can be found in the capital of Lake Balaton, in Keszthely, in the city centre, in leafy area. The Festetics palace is in the neighbourhood. The house is beautifully situated, garden outdoor furniture, pool, swing and barbecue equipment ensure our guests' comfort. The house is finely furnished, and it has safe parking place in the yard. 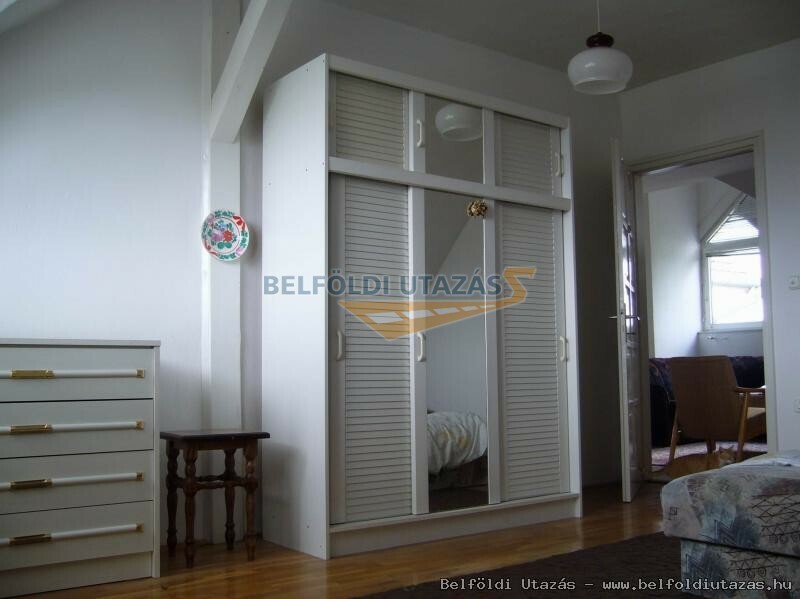 There is an apartment for 6 people with 3 bedrooms with a living room, 2 bathrooms with toilet, small kitchen and a balcony. 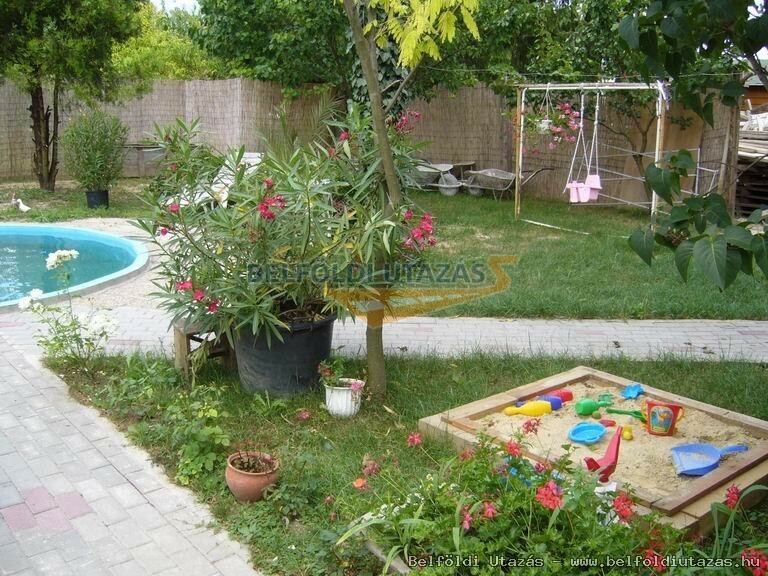 Apartman for 4 people with 2 bedrooms, bathroom and a small kitchen. 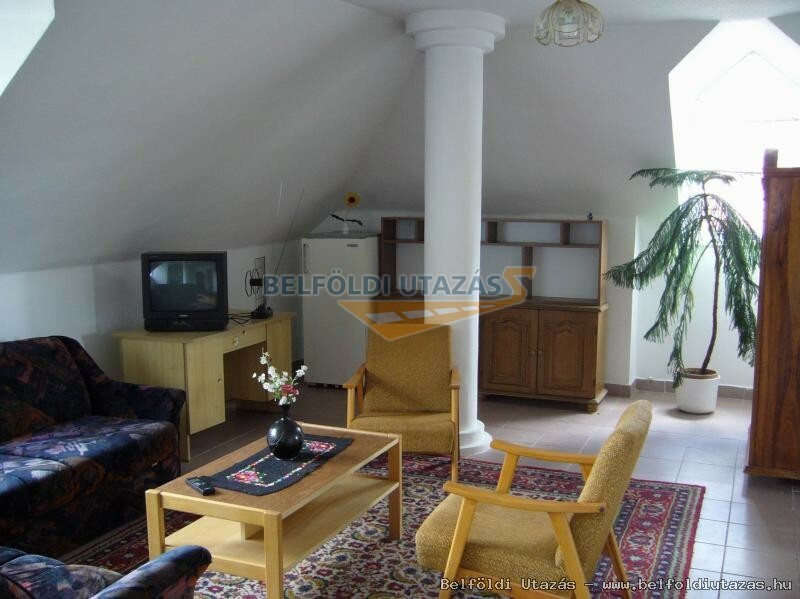 Apartman for 2-4 people with 2 rooms, 2 bathrooms and small kitchen. Wine- and beer festivals, light-music concerts, summer theatre performances. 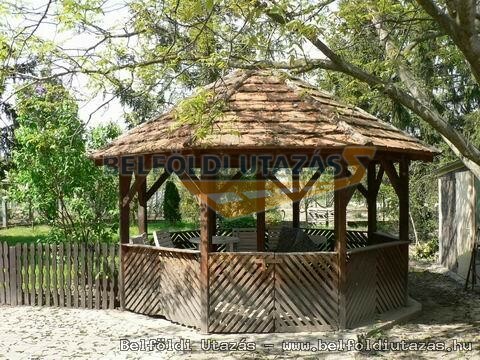 Sightseeing tours: Festetics palace in Keszthely, Balaton Museum, castle of Szigliget, Eszterházy wine cellar, castle of Sümeg, Badacsony, Lake Heviz, Buddhist temple in Zalaszanto, Small-Balaton National Park, cycling tours in the region.